Easy, breezy summer style with Chinese Laundry by Laundry, Dream Too. Espidrille wrap wedge and padded footbed. 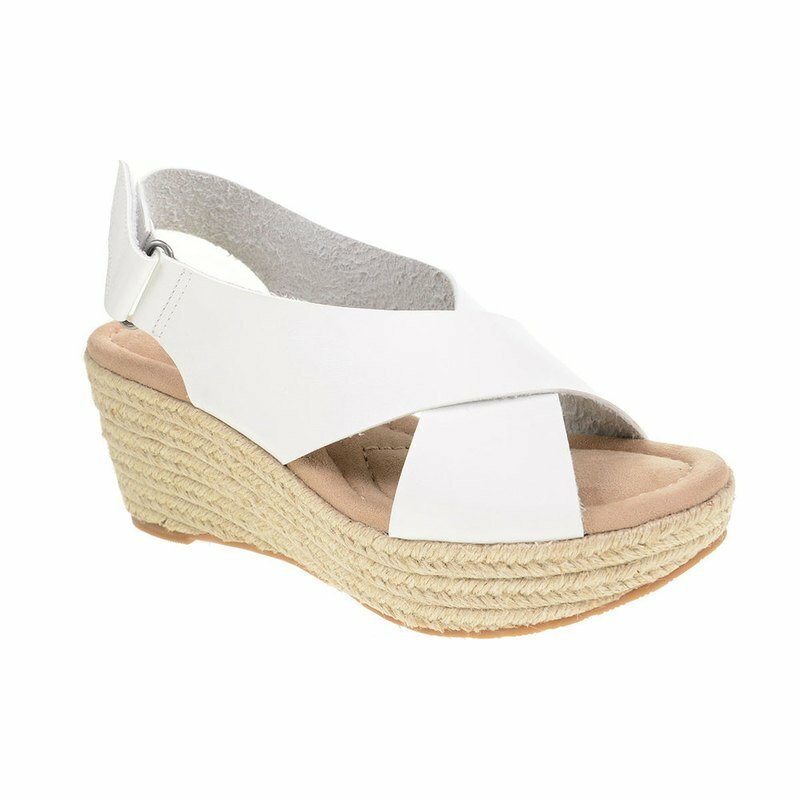 These wedges will become your favorite go to sandal.